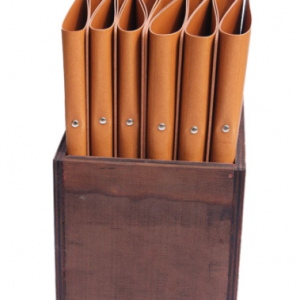 A set of 12 quality leather binders made from natural tan Tuscan leather. 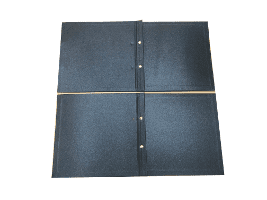 The double rings hold 13mm capacity (up to 50 sheets of paper). Designed to hold loose leaf A4 paper (not suitable for pockets). 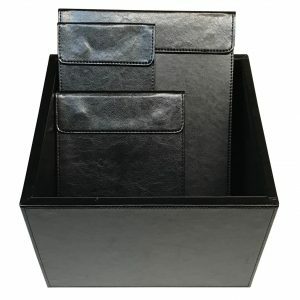 Suitable for a restaurant menu, wine list, visitors book, exclusive catalogue, contract folder, registry or journal. 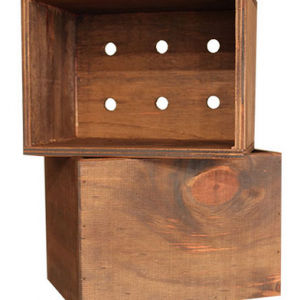 A black timber box is included with the set for easy storage. 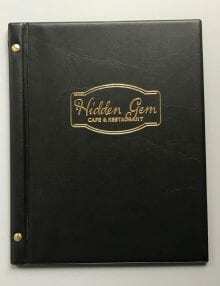 Add a brushed metal badge with “Menu” or “Wine” as an optional extra. 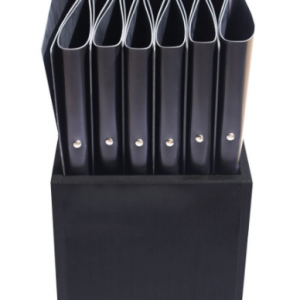 A set of 12 quality leather binders made from black Tuscan leather. 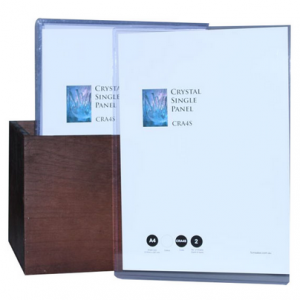 The double rings hold 13mm capacity (up to 50 sheets of paper). 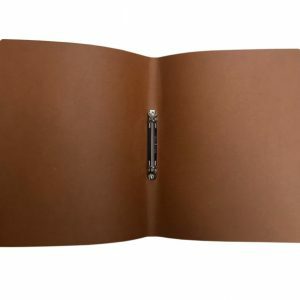 Designed to hold loose leaf A4 paper (not suitable for pockets). 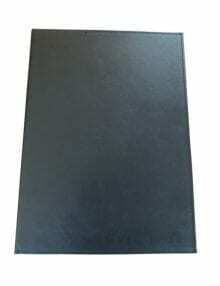 Suitable for a restaurant menu, wine list, visitors book, exclusive catalogue, contract folder, registry or journal. 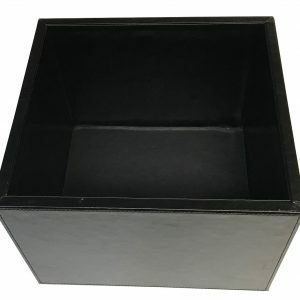 A black timber box is included with the set for easy storage.